Great video Nate, VERY educational please do more videos like this. I have a small account so I just enter my full size (300-500 shares) without scaling in mainly because I didn't know how to but this video helped me understand a little. I understand that onclose, scaling is something I see Nate do, and yet I also am in a similar boat as you, in the fact that I usually lay my main position 500-1000 shares at the onset of an entry. Scaling out, however is something I try to get better at... the thing lately for me is that as I enter on a "C" of and "ABCD" text book long, I have found that the times I take profits early as I get a 1:1 risk reward, I find that I am showing consistency. I know that is not necessarily as NAte teaches and shows with the scaling in this video, but I can try to find out what part of these methods I can see in action, and dove tail for myself as I can find some path way to consistency..which is the thing I am trying to do.. 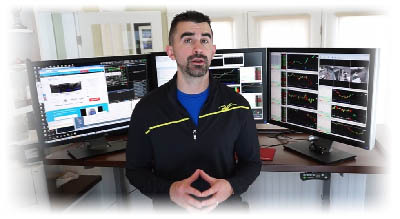 I woudl like to hit a few doubles but i don't a lot of the time, I really notice how wise nate sorta accepts blurred out trades he might make in an effort to catch the fullest of the chart set up... I may be able to get there, but in short, I think you can be consistent doing what you do with size, and wise entries. I also don't always scale out, I sometimes just take my profits at 1:1 rr , and let the fact that the probablity of my entry is the key , adn I mean the KEY to breaking past 50/50, I also think I can learn to tell early when a trade is not going to work out and get out. YES- ON close, thats been the case for me. Exactly, it is just like learning another language, or skill at a job, it really takes some effort and patience.. I am not a smart A student, I got C's in college and barely finished. I drive a cab now. I do know that I learn through a lot of repetion, almost like a baby. 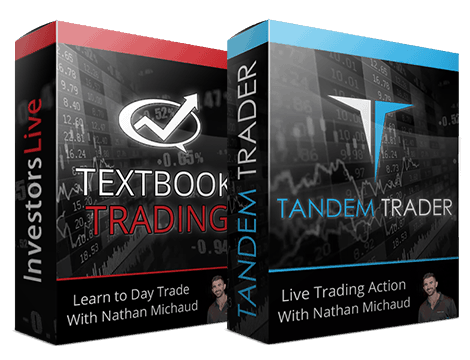 So I listen to Textbook Trading (mostly on the meat of the DVD from 1 hour -5 hours) over and over , almost every day while I am looking at my platform, adn drive a cab at night. 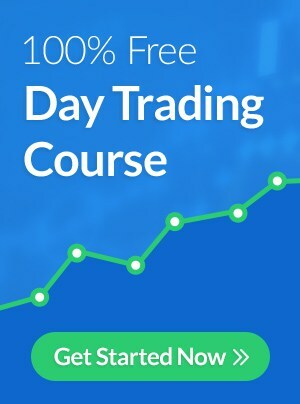 I have been at this day trading game for 2.7 years...and still take in new material , compare materials, and look for waht works in other methods, and what doesnt', and waht I see, and what others see.. and I keep working hard at it... adn I know that at any day, I can drop out of the school fo life if I don't keep working at this, applying it, reviewing, and takign note to change.. that is hard.. I know life balance is key too, so I keep a 3-4 day workout at the gym routine, watch my diet as best as I can, and make sure to keep making time to enjoy relationships with others for relationships sake. All work no play , makes jack a dull boy, and that can go on in a traders life for sure. so that is what I have learned to date. Nate does stuff I can't imagine doing, he is highly versatile trader, and I look forward to the way IU may change to accomodate more one one teaching adn mentoring allowing interested folks to really just zero in on one key area, and have break out sessions by experinenced consistent traders who are able to point out what the pattersn are, how they work, how they fail, how to keep ones head up, and even suggest ways to improve the specific skill set an help the trader understnad thet time needed to carve out to do it, and balance life.. just my humble opinion..